"In many ways, cruise is a bit of an oddity within the travel industry. While more travellers are turning to digital sources to book their travel, in cruise, distribution is predominantly managed offline. While about half of bookings for air, hotel and ancillary services are made online, the figure is just 20% of overall cruise revenue, split half and half between cruise line websites and intermediary websites. But, as the cruise industry outperforms other sectors, there are signs the tide might be changing as far as bookings are concerned. The cruise segment in the United States jumped 10% in 2018, its third consecutive year of double-digit gains. This trend can be seen in other countries globally, with the UK showing a 5% growth between 2017 and 2018 and Asia showing a whopping 20.5% increase in the same time period, according to Cruise Lines International Association (CLIA). And the industry still has substantial headroom for growth. CLIA reports that 26.7 million people cruised in 2017 - and that number is expected to reach 30 million in 2019. 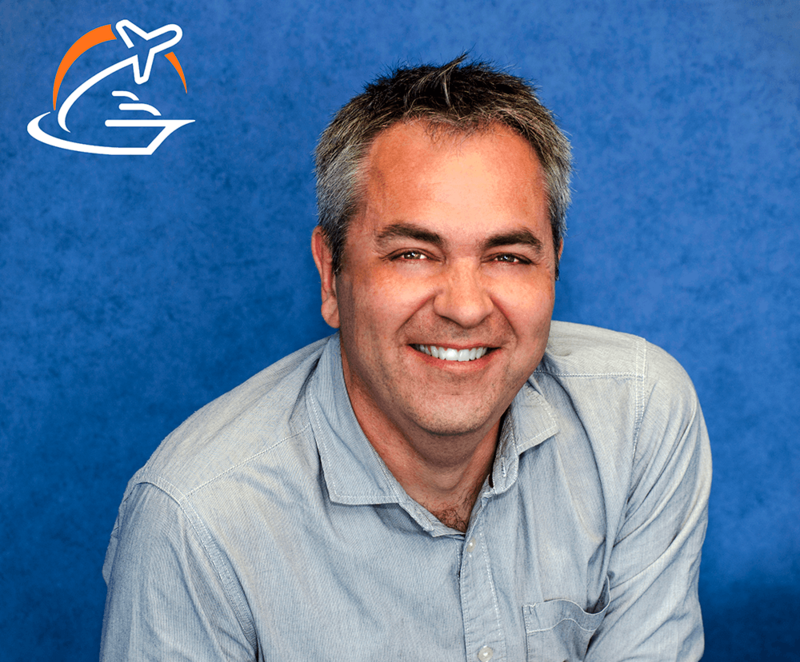 Ask anyone doing work related to the cruise industry about the sector's reliance on offline, agent-assisted bookings and you'll likely hear a similar explanation: booking a cruise can be a very complex process, with multiple layers of decisions involved. And with each new mega-ship setting sail, the options can be overwhelming. Years ago, there were only a few cabin categories with the main decision coming down to whether you wanted the early or late dinner sitting. Now, you can compare a cruise booking to reserving flights, hotels, activities, entertainment and meals all in one go; a task with which you could certainly require some help. Complicating the decision process is the fact that the majority of consumers are not familiar with the cruise products. Only 24% of the US population has ever taken a cruise, and in 2017, first-time cruisers made up 31% of the UK and Ireland market. With the average age of cruisers decreasing year-on-year and with and a vast pool of first-time cruisers, big players within the cruise industry are noticing that an increasing number of customers are using the web to research and filter. For this reason, it's more important than ever that cruise businesses offer a content-rich website, providing travellers with the information they are looking for at their fingertips. In order to succeed within this competitive market, it's clear that cruise distributors must be aware of this shift towards online platforms when it comes to researching cruise. While there should be a focus towards fine-tuning cruise packaging and booking software to suit an online audience, it's also important, while the demand for agent assistance remains, to ensure that the technology used by agents is fit for purpose. Technology needs to not only equip travel and cruise specialists with the tools necessary to capitalise on the emerging digital disposition of cruisers, but also give front-line agents the flexibility to use their own expertise to provide customers with a complex, personalised cruise itinerary in seconds."